designs for children aged 2 -14 years. The MMC Spring Collection is here! Prepare yourself to fall in love with our new collection. 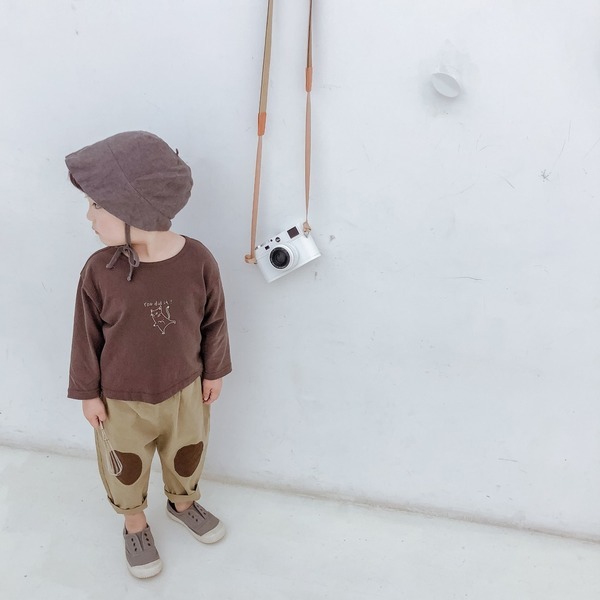 Our aim was to offer a range of clothing that celebrates every child. 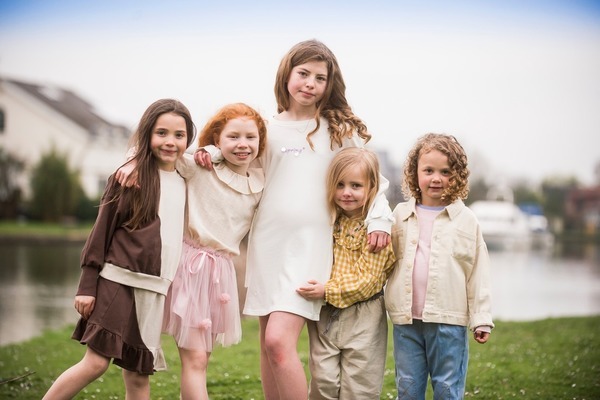 From tom boys to princesses and from sporty boys to the academics. 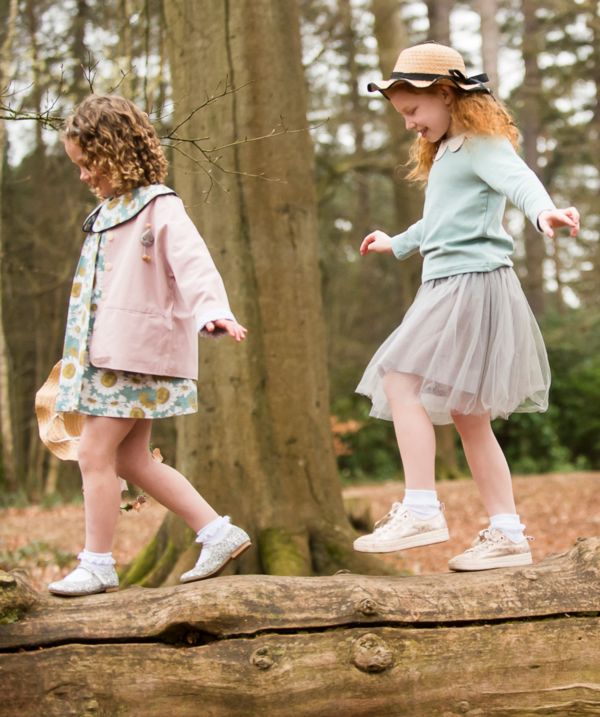 We hope our clothes make kids feel comfortable but more importantly proud to be who they are and allow them the freedom to run, jump and play. From soft fabric joggers and culottes, smart adorable jackets to party ready girly skirts, we have made sure that our clothes offer vibrant trendy colours and unique prints. Every child deserves to be celebrated........we just add the cherry on the top! 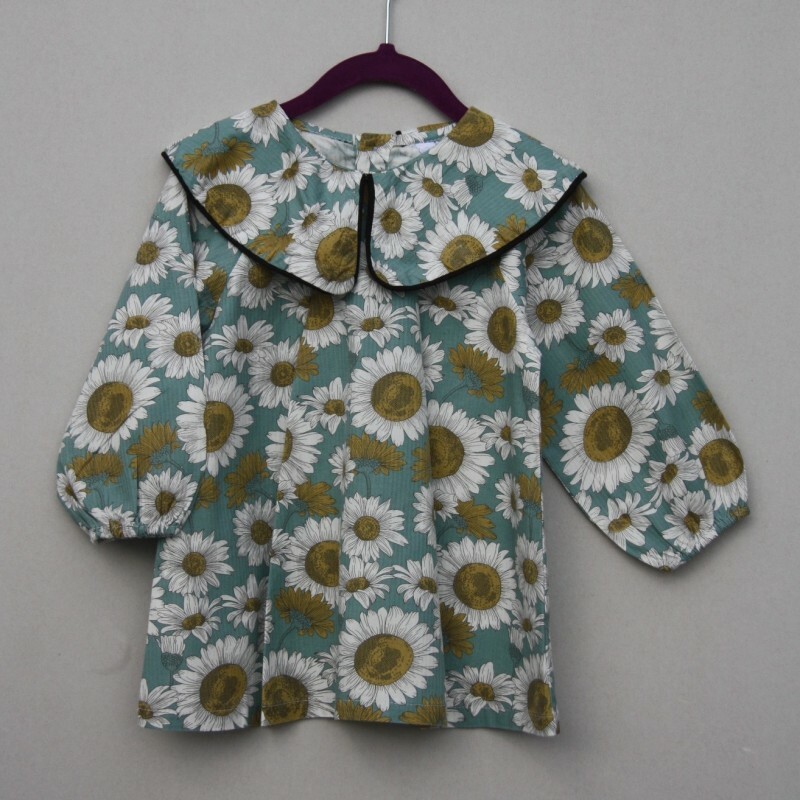 White, yellow and green sunflower design with front pleat. Long sleeves and full collar. Simply stunning. · Care Machine: Wash up to 40c. Do not bleach. Do not tumble dry. Great customer service. We ordered a hoodie and were very impressed by the quality and design. 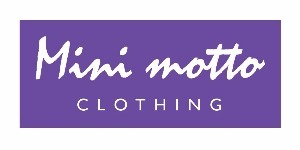 Thank you Mini Motto Clothing. At Mini Motto Clothing we believe every single child has something unique and amazing to add to this big old world we live in together. It's just finding that something inside. Confidence and belief in yourself means so much and if you can give that to a child, who says they can't grab their dreams with both hands? We don't have a magic wand nor do we have a crystal ball. But, we do have quality clothing which will make your children feel amazing and make them sit up straight ready for any adventure. With every order there will be one of the MMC motto's included to give your children that extra bit of positivity and put an even bigger smile on the faces. Made with the best quality ingredients our items are all ethically sourced, individually designed and made with love. They wash well, will not loose their shape but most of all they will make kids feel awesome. And that right there makes it all worthwhile we think!